M'S SERENADE is a 5* cruise, which offers its guests the unforgettable experience of cruising on the River Nile and visiting the best places in Egypt. 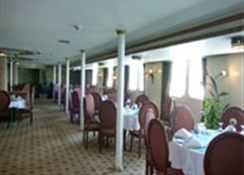 The cruise has a variety of amenities such as swimming pool, bar, restaurant, sun deck, lounge and disco. 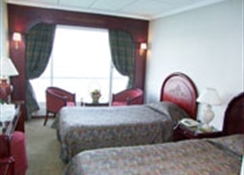 Guests can relax in the beautifully decorated cabins of the Cruise which are fully equipped. 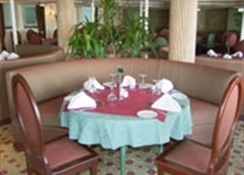 M'S SERENADE Cruise is ideal for relaxing and pleasant vacations. Please check the type of the booked room which will specify whether the excursions found below are included Day 1: Check in and overnight onboard in Luxor . Day 2: Visit the East Bank, Luxor and Karnak temples. Afternoon free at leisure. Overnight onboard in Luxor. Day 3: After an early breakfast, visit the West Bank, The Valley of Kings, the Hatshepsut temple and the Colossi of Memnon. Sail to Esna. Overnight onboard in Esna. Day 4: Visit Esna Temple and sail to Aswan. Overnight onboard in Aswan. Day 5: After breakfast visit the High Dam, the temple of Philae. Afternoon free at leisure. Overnight onboard in Aswan. Day 6: Optional trip to Abu Simbel (not included in the excursion package). Afternoon sail to Kom Ombo and overnight. Day 7: Visit Kom Ombo temple. Sail to Luxor. Overnight onboard in Luxor. Day 8: Check out after Breakfast. Full sightseeing package if booked includes: Karnak and Luxor temples, Valley of Kings, Hatshepsut temple, Colossi of Memnon, Esna Temple, Kom Ombo temple, Aswan High Dam and Philae temple. Soft sightseeing package if booked includes: Luxor temple, Hatshepsut temple Colossi of Memnon, Aswan High Dam and Philae temple. Please note that Full Board includes Breakfast, Lunch and Dinner. All drinks with meals are at an extra cost. In case of insufficient bookings are received for a particular date or if other unforeseen problems arise, clients will be transferred on arrival to another cruise vessel of the same rating and with equivalent facilities. Please note the below: In the facilities of the cruise one restaurant and a lounge bar with integrated disco are included. TV reception is possible only during docking. The Nile Cruise ships are operated by motors, which by their nature cause a certain background noise and diesel exhaust during operation. 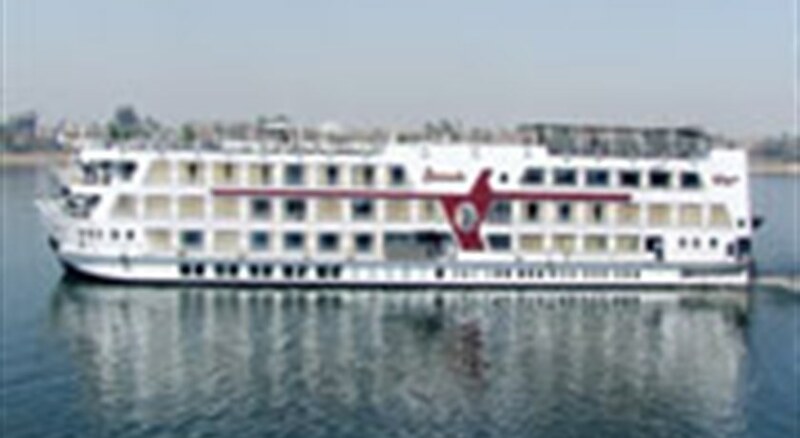 The Nile Cruise ships have to generate the electricity needed for operation; therefore the generators cannot be shut down. 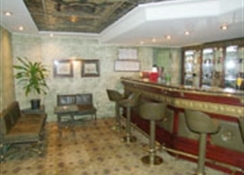 We reserve the right to change the itinerary in the event of any unforeseen circumstances. 02/11/2011 - 09/12/2011 By making a booking in this hotel or Cruise, you will be entitled to a complimentary transfer for all clients of the booking in accordance with the accommodation voucher details.This complimentary transfer is offered to you by Flash Tours, whose T&Cs apply (PLS READ PRIOR TO BOOKING). T&Cs youhotels.com role is only to inform you of this facility and we cannot be held responsible for any transfer service whatsoever. 10/12/2011 - 01/05/2012 By making a booking in this hotel or Cruise, you will be entitled to a complimentary transfer for all clients of the booking in accordance with the accommodation voucher details.This complimentary transfer is offered to you by Flash Tours, whose T&Cs apply (PLS READ PRIOR TO BOOKING). T&Cs youhotels.com role is only to inform you of this facility and we cannot be held responsible for any transfer service whatsoever. 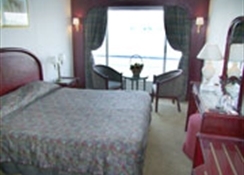 02/05/2012 - 05/06/2012 By making a booking in this hotel or Cruise, you will be entitled to a complimentary transfer for all clients of the booking in accordance with the accommodation voucher details.This complimentary transfer is offered to you by Flash Tours, whose T&Cs apply (PLS READ PRIOR TO BOOKING). T&Cs youhotels.com role is only to inform you of this facility and we cannot be held responsible for any transfer service whatsoever. 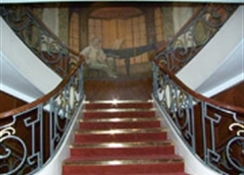 06/06/2012 - 30/10/2012 By making a booking in this hotel or Cruise, you will be entitled to a complimentary transfer for all clients of the booking in accordance with the accommodation voucher details.This complimentary transfer is offered to you by Flash Tours, whose T&Cs apply (PLS READ PRIOR TO BOOKING). T&Cs youhotels.com role is only to inform you of this facility and we cannot be held responsible for any transfer service whatsoever. 31/10/2012 - 07/05/2013 By making a booking in this hotel or Cruise, you will be entitled to a complimentary transfer for all clients of the booking in accordance with the accommodation voucher details.This complimentary transfer is offered to you by Flash Tours, whose T&Cs apply (PLS READ PRIOR TO BOOKING). T&Cs youhotels.com role is only to inform you of this facility and we cannot be held responsible for any transfer service whatsoever.